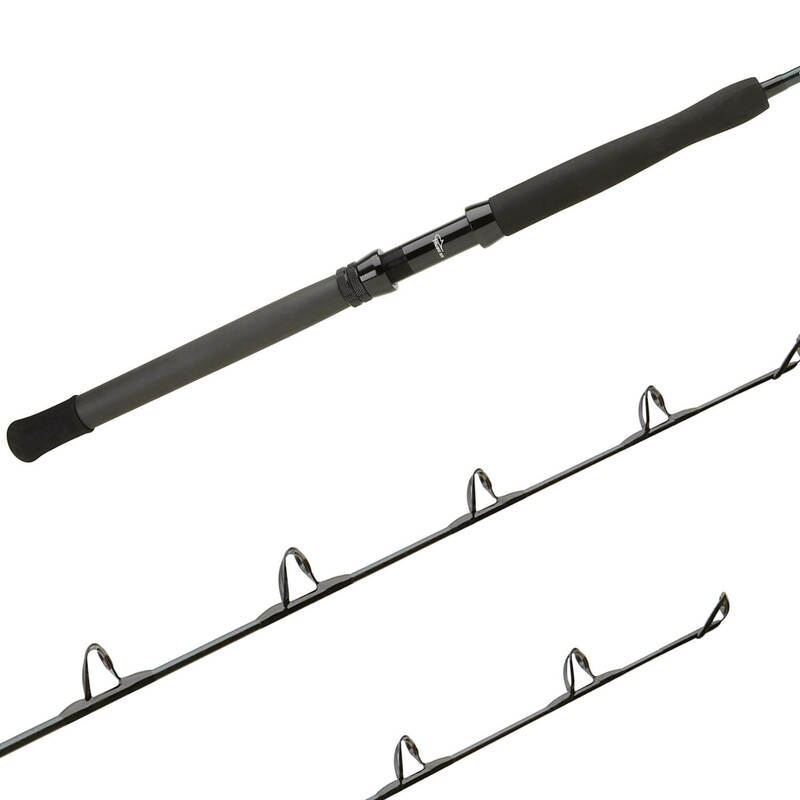 The Tallus ring guided rods were designed for fishing big fish whether you are in the south or east. The actions were designed to fish all of todays best fishing techniques for Tuna, Swordfish, or Groupers. The TC4 blank keeps the weight down making them very comfortable to fish with and the actions being a touch slower help the angler pull on fish with less fatigue.